A frequency converter is a device, either rotary (a motor-generator set, belt coupled, permanent magnet or common shaft) or solid state (electronic, static) that takes incoming power, normally 50 or 60 Hz. and converts it to 400 Hz. output power. Different types of frequency converters look the same on the outside, but the output power is 400 Hz (400 cycles per second). Typical 400Hz (400 cycles per second) frequency converter units are used in support of the aircraft and naval industry. 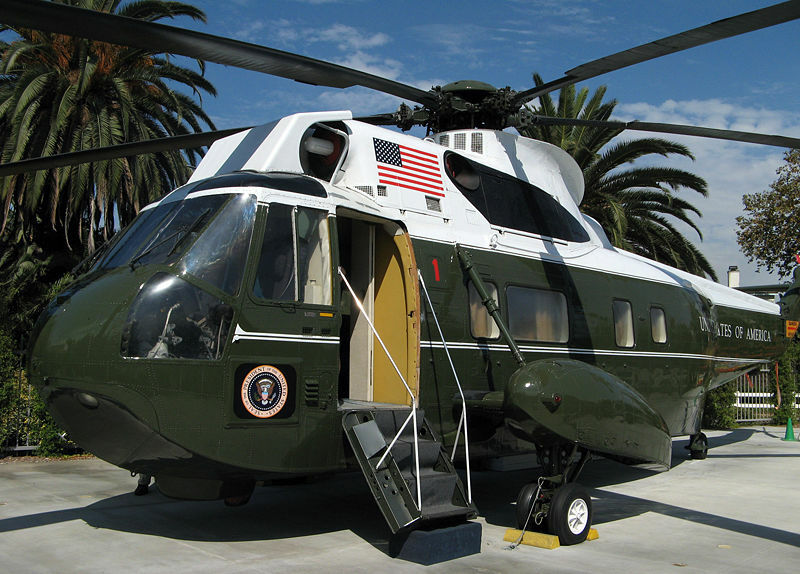 As an example, a Georator belt-coupled rotary 400 Hz frequency converter is housed at the Marine Presidential Helicopter Squadron, USMC Base Quantico, Virginia. Several Georator permanent magnet 400 Hz frequency converters were used in support of the US Space Shuttle program, providing power to the shuttle vehicle until the main engines took over the load.